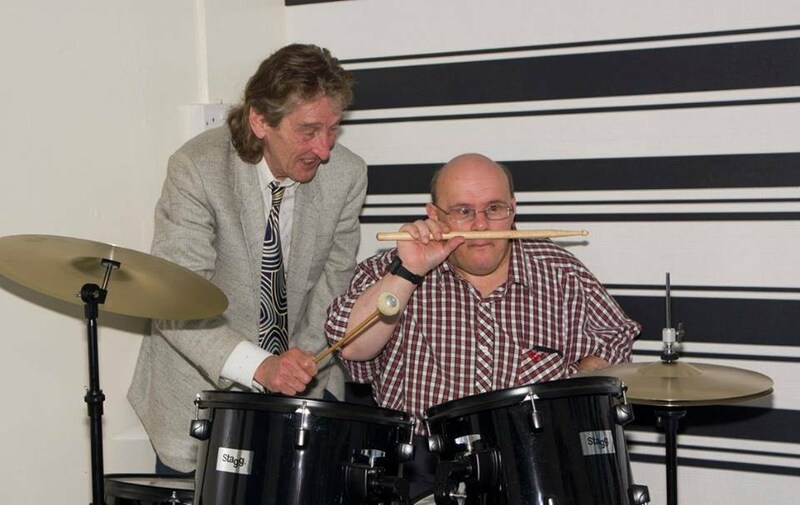 FOYD is a Swansea based registered charity (516616), established in 1985, which provides a centre for the young disabled and other members of the community to meet and use its facilities to promote learning opportunities, engage in social activities and have fun. Please take a look at at the many facilities we have to offer. Most of these are available for hire at subsidised rates to suitable groups. Should you wish to comment, have a helpful suggestion or just to say hello (a kind word of encouragement always helps), please use our Contact Us page. To see up the minute information on what is going on at Foyd please check out our Facebook page. Foyd has no paid employees and relies donations from our groups and users.